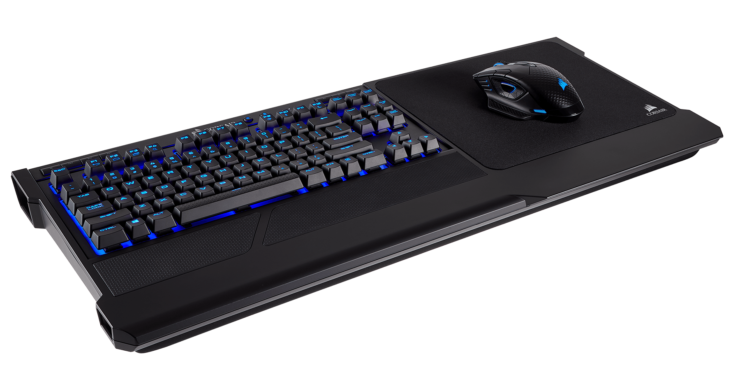 Corsair has announced their latest wireless gaming peripheral lineup at CES 2018. 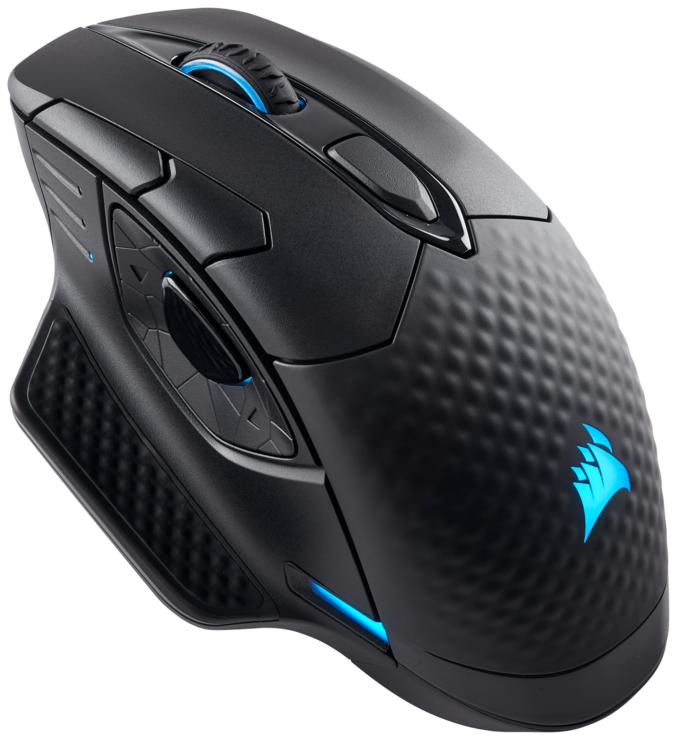 With the new gaming peripheral lineup, Corsair is aiming gamers who want to play and enjoy their games in a completely wire-free environment. 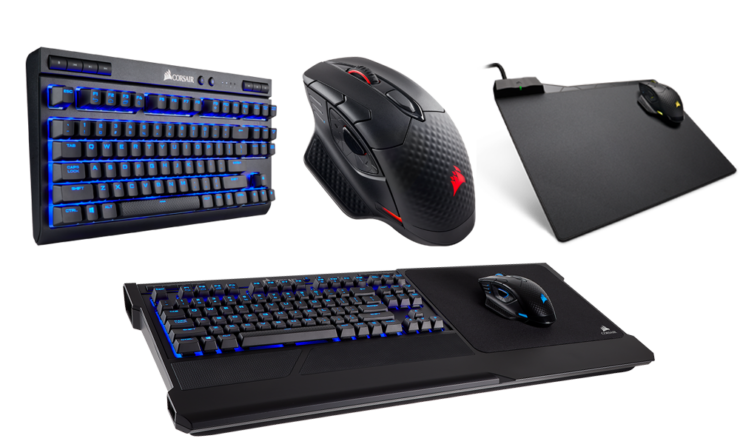 Corsair is introducing a range of products which includes keyboards, mouse and mouse pads. 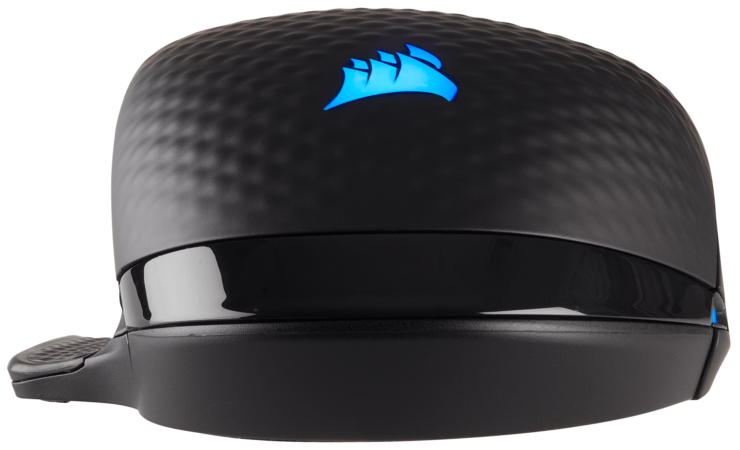 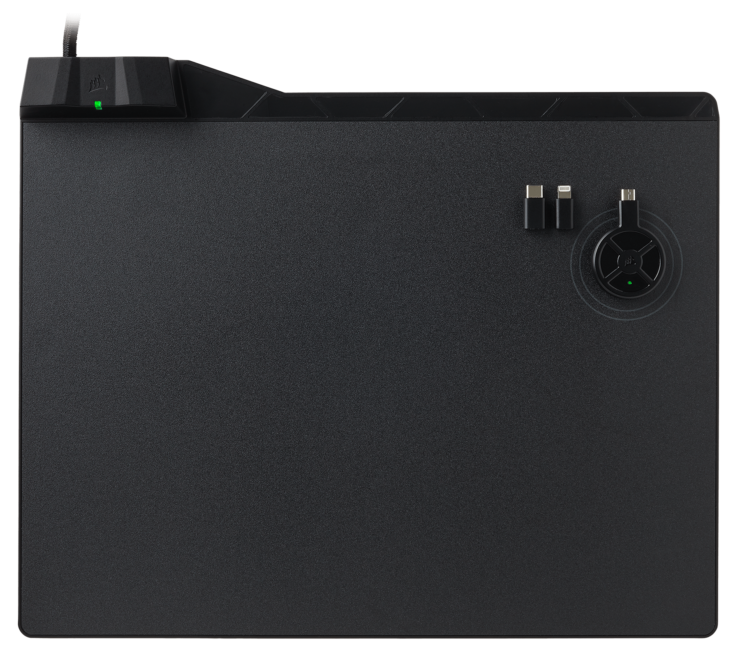 The new lineup is powered by Corsair’s in-house “Unplug and Play” wireless technology which will allow gamers to experience wire-free gaming without any compromises. 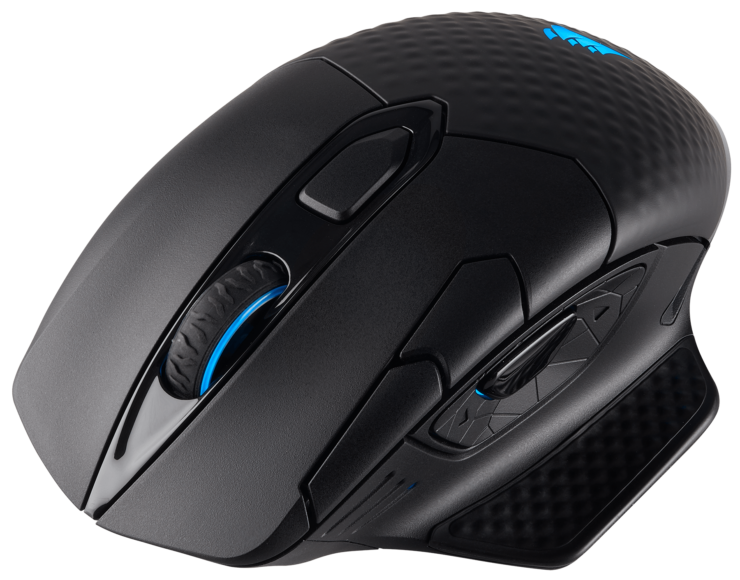 So let’s take a look at their new product lineup in detail. 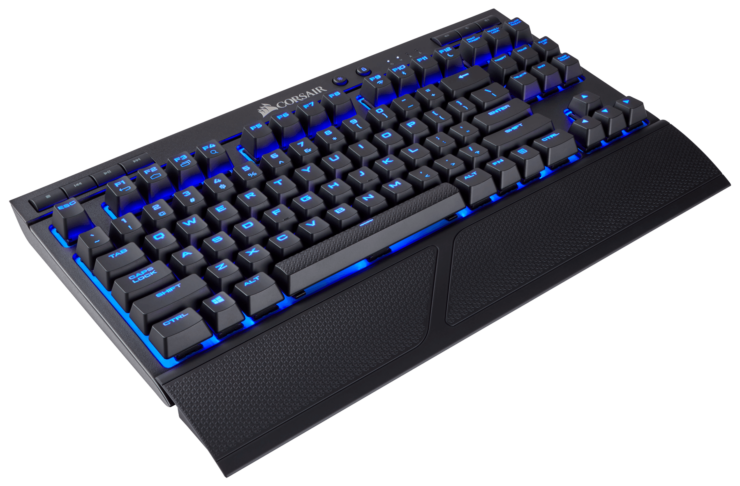 The new K63 Wireless mechanical gaming keyboard, a CES 2018 Innovation Award Honoree, brings the quality, performance and reliability of CHERRY MX Red mechanical keyswitches to the wireless desktop. 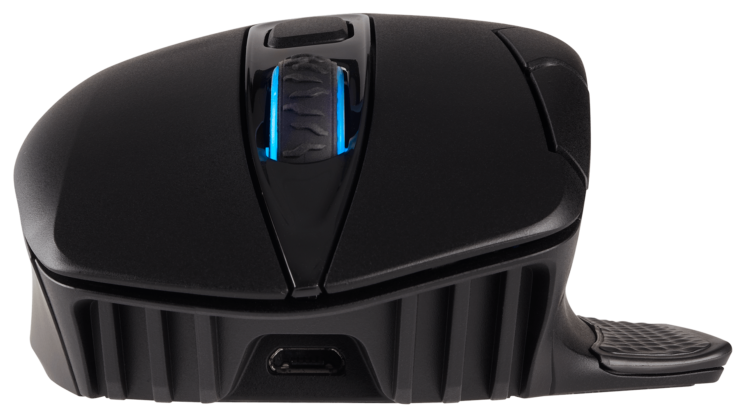 Connecting via a choice of ultra-fast 1ms 2.4GHz gaming-optimized wireless, low latency Bluetooth wireless, or a wired USB connection, the K63 Wireless instantly registers keystrokes and commands however you connect. 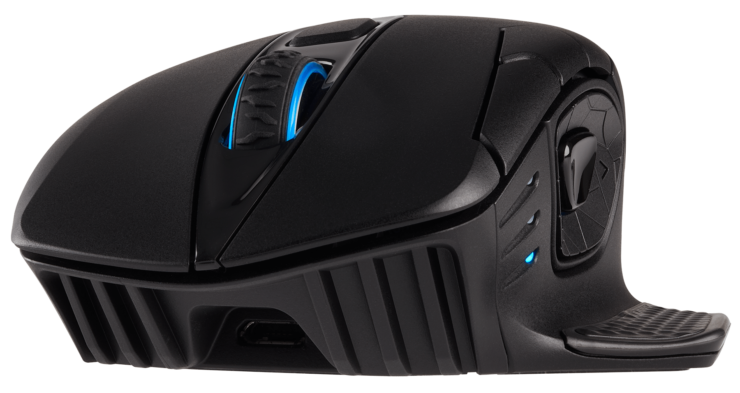 With up to 75 hours of rechargeable battery life, K63 Wireless has the stamina to outlast the longest gaming session. 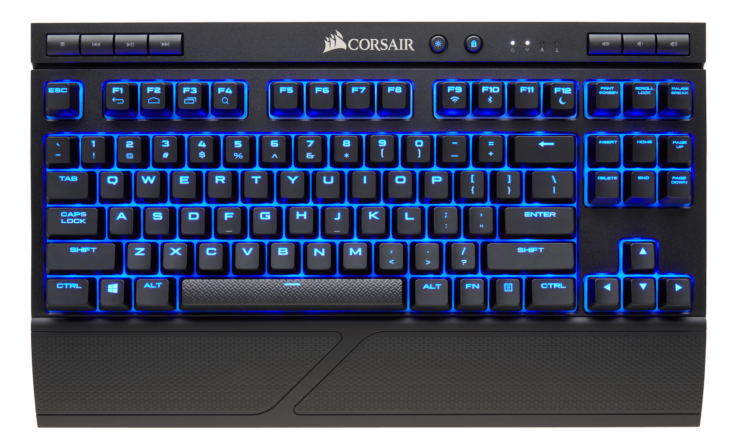 Per-key, customizable blue LED backlighting, controlled using CORSAIR Utility Engine (CUE) software delivers vibrant lighting and dynamic, reactive visuals, alongside per-key macros and programmable keys. 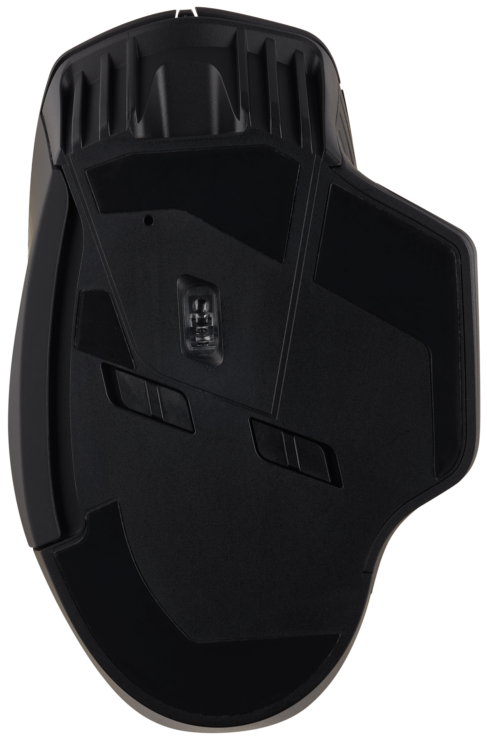 K63 Wireless features strong 128-bit AES encryption, protecting your keystrokes from wireless eavesdropping. 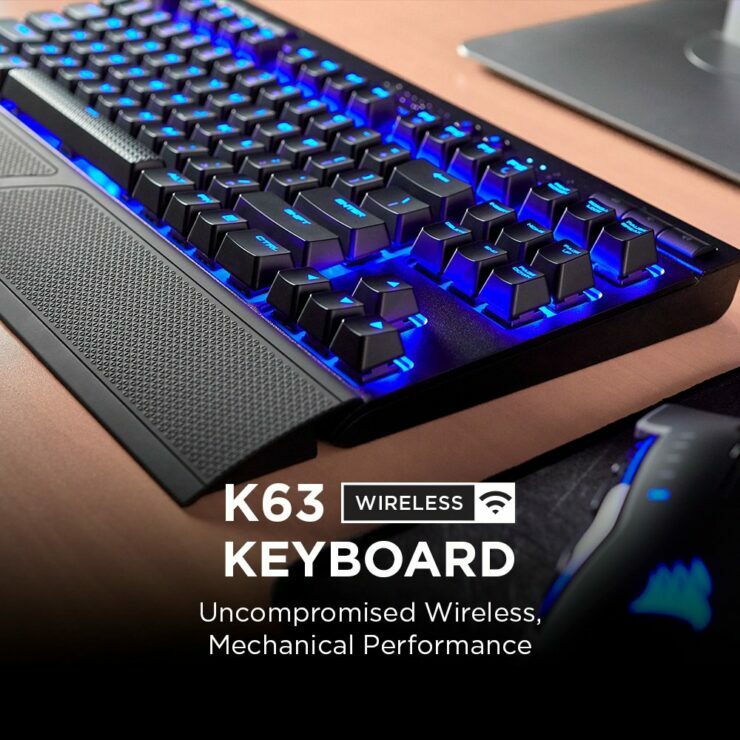 The K63 Wireless’ tenkeyless layout is perfect for a clean and minimalist desktop, and combines with the K63 Wireless Gaming Lapboard to create a cutting-edge wireless living room solution. 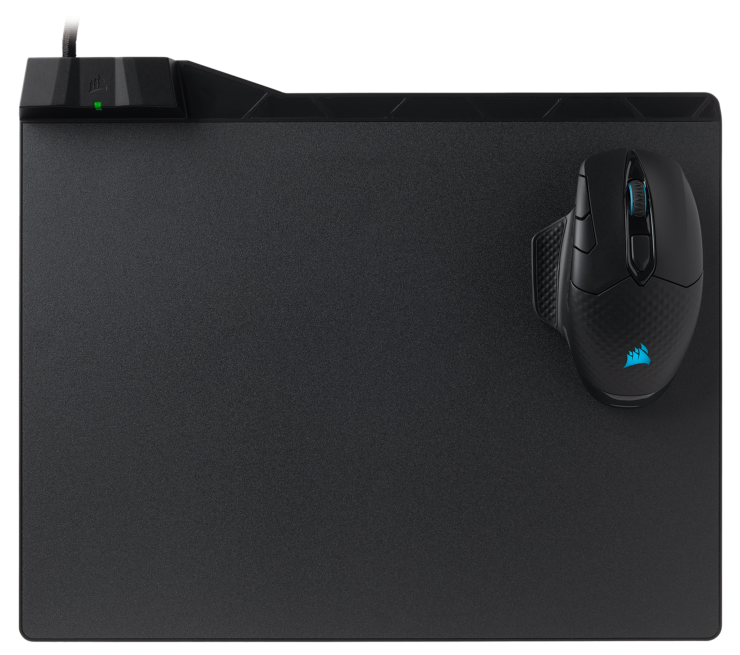 A lightweight surround and memory foam cushion comfortably and securely holds the K63 Wireless keyboard in place, while a full-size replaceable mouse pad provides ample room and pixel-precise tracking. Whether it’s on a wire-free desktop, on the couch, or on the go, the K63 Wireless combines uncompromised wireless with mechanical performance. 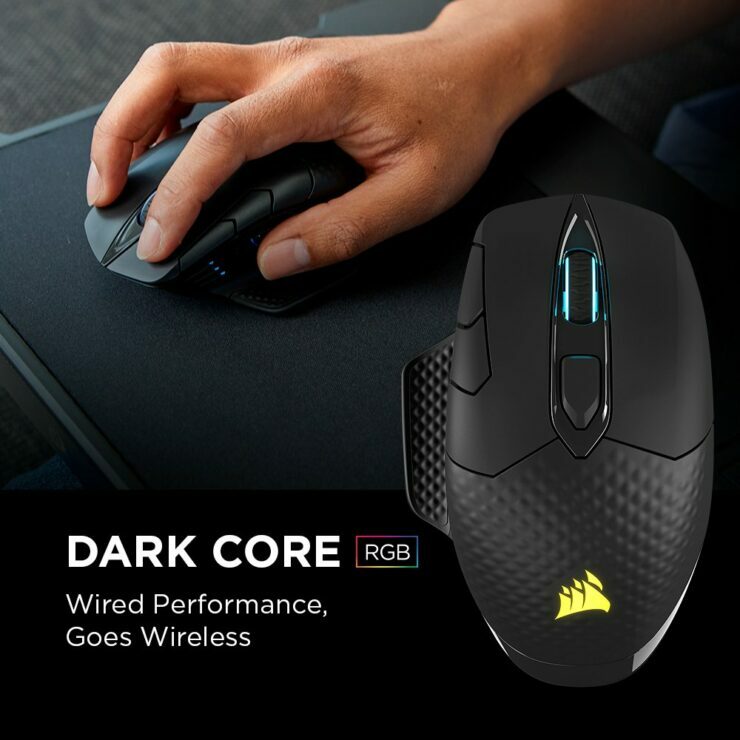 The new CORSAIR DARK CORE RGB wireless gaming mouse offers the same flexible three-mode connectivity as K63 Wireless, bringing its 16,000 DPI optical sensor precision to your PC via ultra-fast 1ms 2.4GHz, low-latency Bluetooth wireless or wired USB connection. 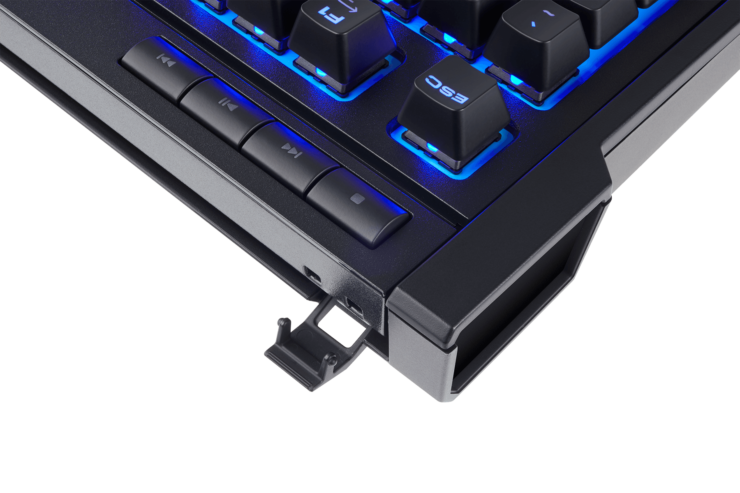 A contoured shape that’s supremely comfortable makes DARK CORE RGB instantly at home in your hand, and can be customized using two interchangeable magnetic side grips to provide a tailored fit for almost any gamer. 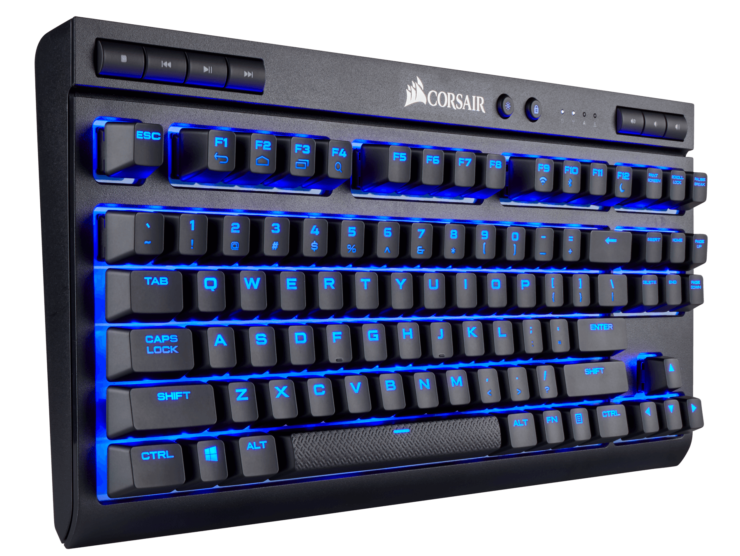 Vibrant three-zone RGB lighting, fully customizable in CUE, lets gamers set their own style with nearly unlimited illumination options, patterns, and effects, from simple colors to full synchronization with other CORSAIR RGB peripherals. 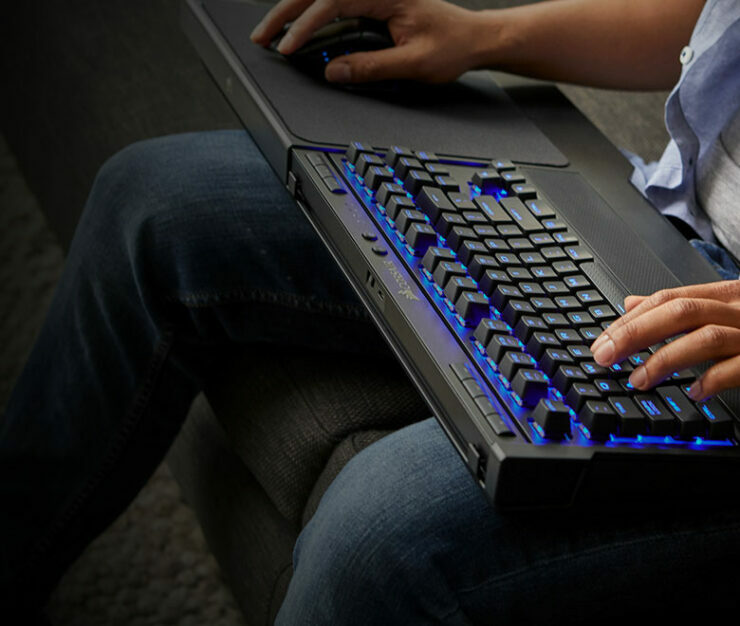 DARK CORE RGB ensures you’ll rarely need to reach for the charging cable, with up to 24 hours of battery life. 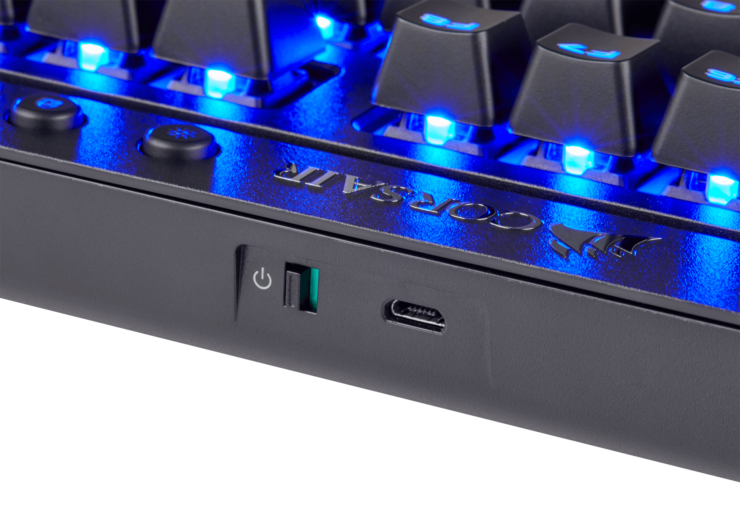 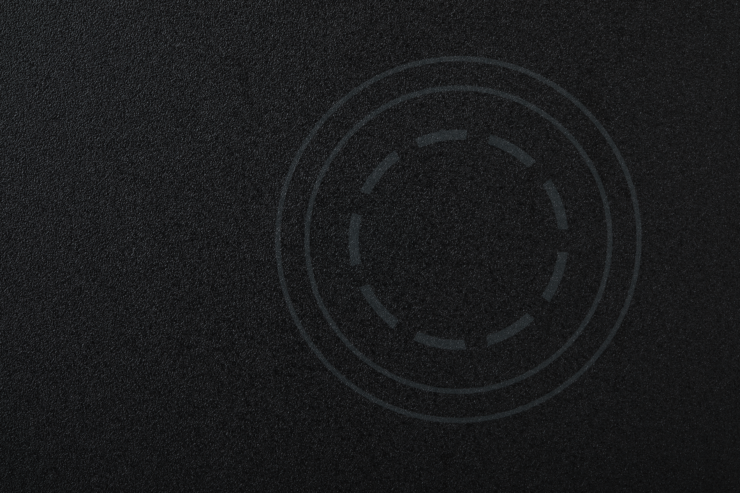 When you do, DARK CORE RGB’s wired mode lets you keep playing, with its nine programmable buttons always within easy reach however you connect. 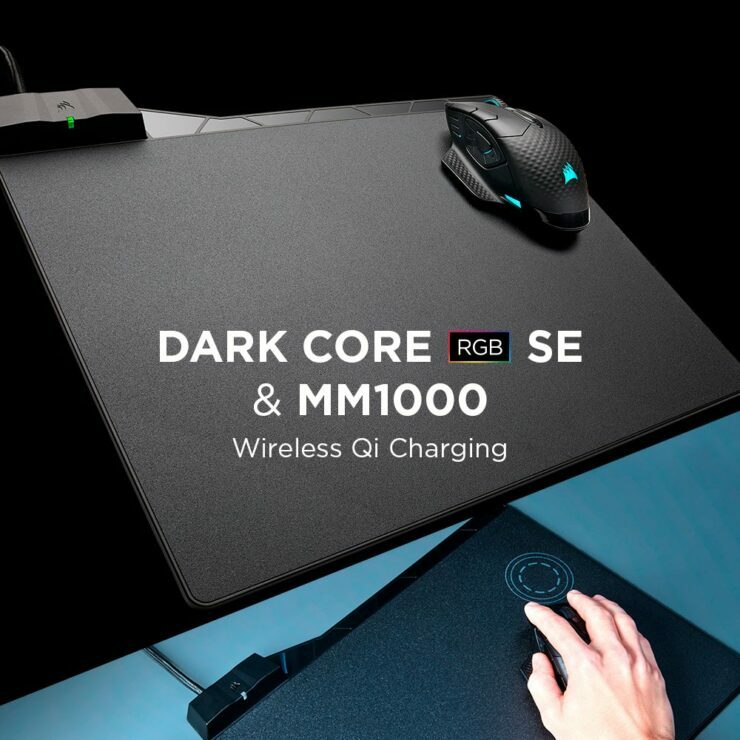 For those who want to go wireless forever, DARK CORE RGB SE adds Qi wireless charging support, pairing perfectly with the all-new CORSAIR MM1000 Qi wireless charging mousepad for a truly wireless gaming mouse that never needs to be plugged in to charge. 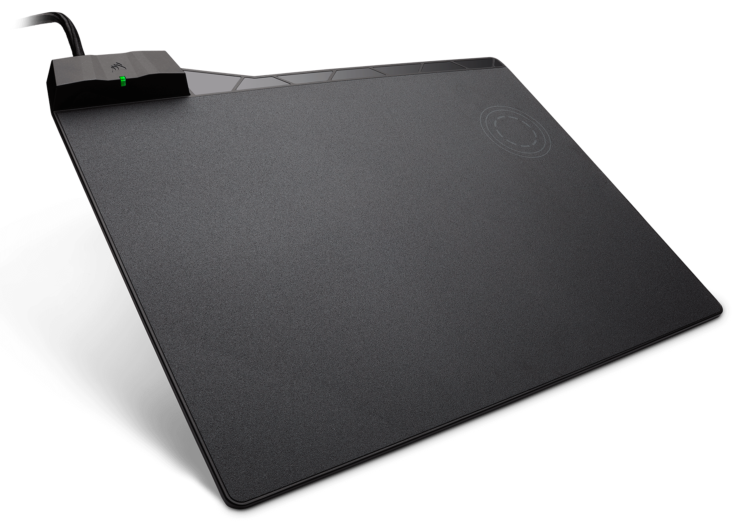 Combining a micro-textured hard surface mouse pad with a dedicated Qi wireless charging spot, the MM1000 ensures wireless power is always on hand, charging almost any Qi compatible device, from the DARK CORE RGB SE to the latest smartphones. 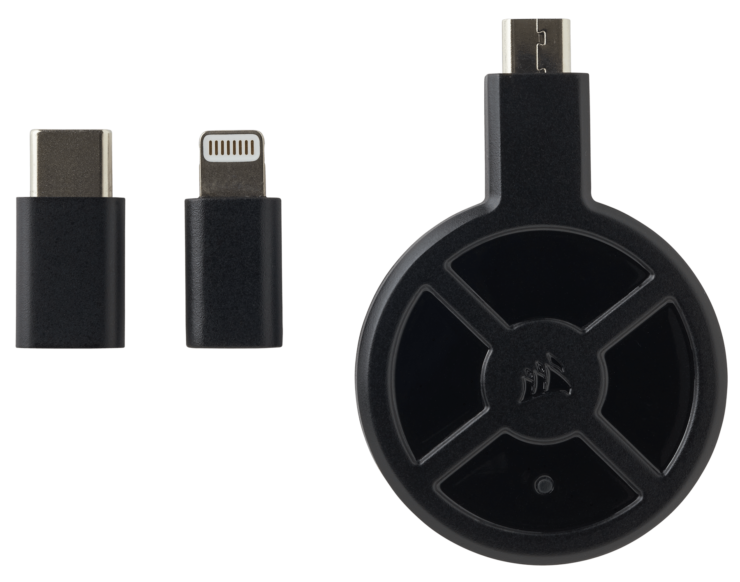 Even if your devices don’t have Qi charging built-in, MM1000 includes USB Micro-B, Type-C, and Lightning Qi charging adapters, letting you easily add Qi wireless charging. 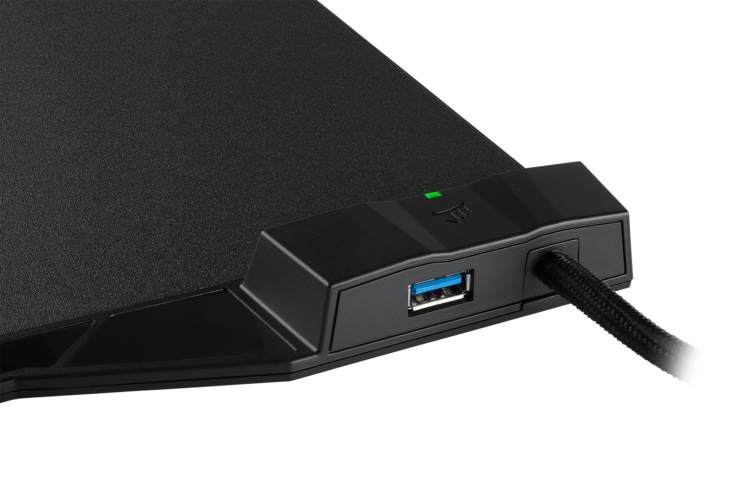 With a large 260mm x 350mm surface area, non-slip rubber base, USB 3.0 pass-through, and LED charging indicator completing the package, the MM1000 brings Qi wireless charging to your desktop – what you charge, is up to you. 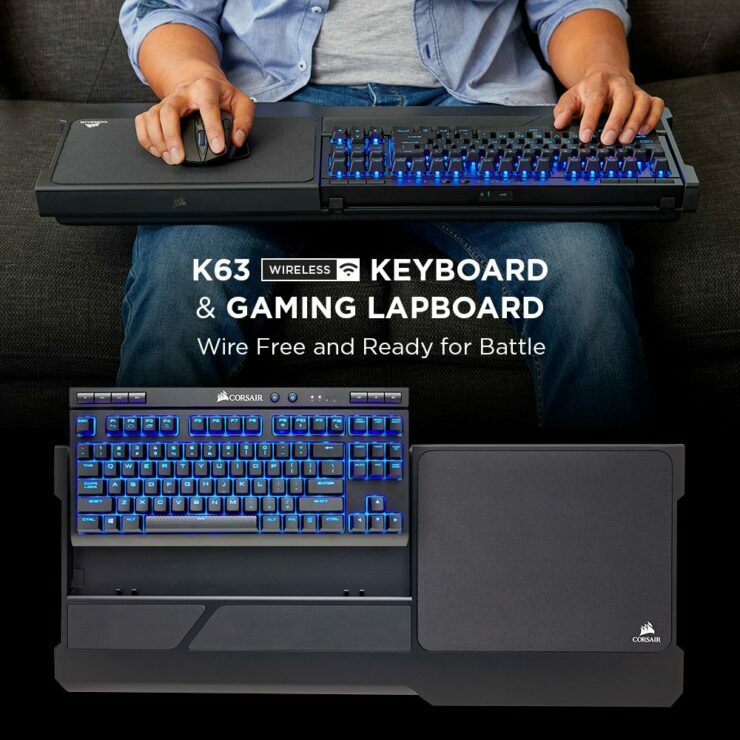 The new CORSAIR K63 Wireless Mechanical Keyboard and K63 Wireless Gaming Lapboard are available immediately from the CORSAIR worldwide network of authorized retailers and distributors as well as direct from the www.corsair.com webstore. 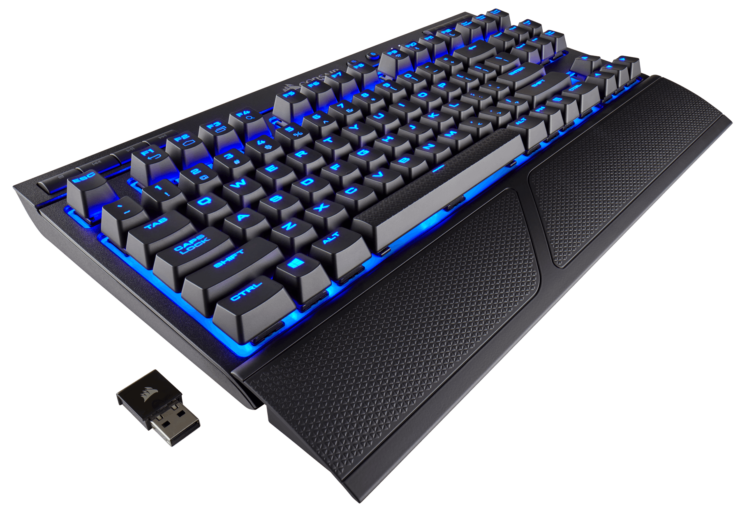 The price for the K63 is set at €109.99 while the K63 Lapboard will retail for €59.90. 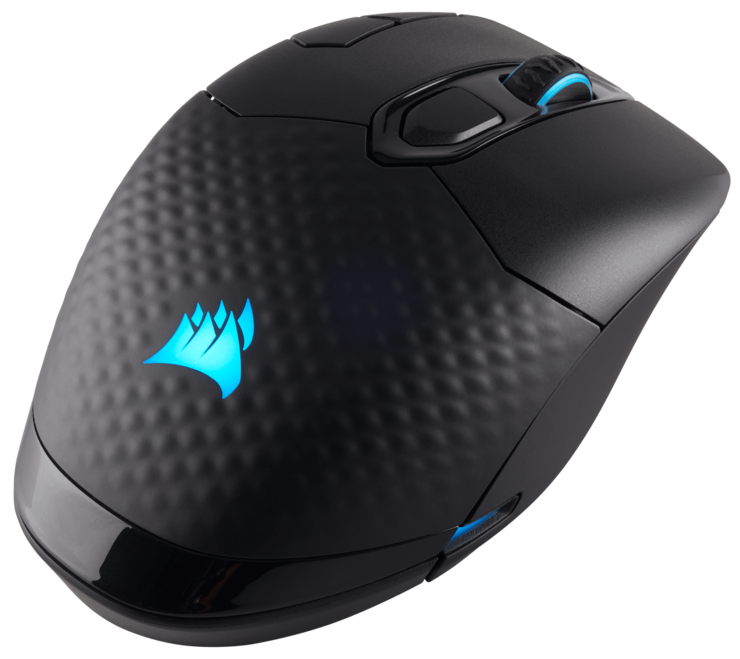 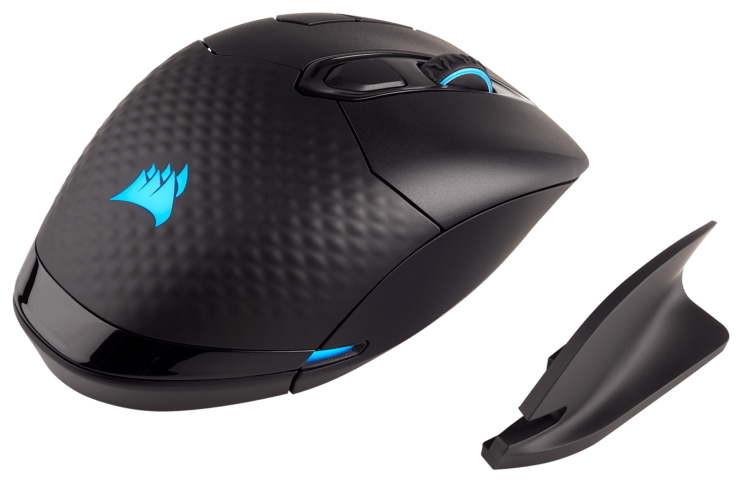 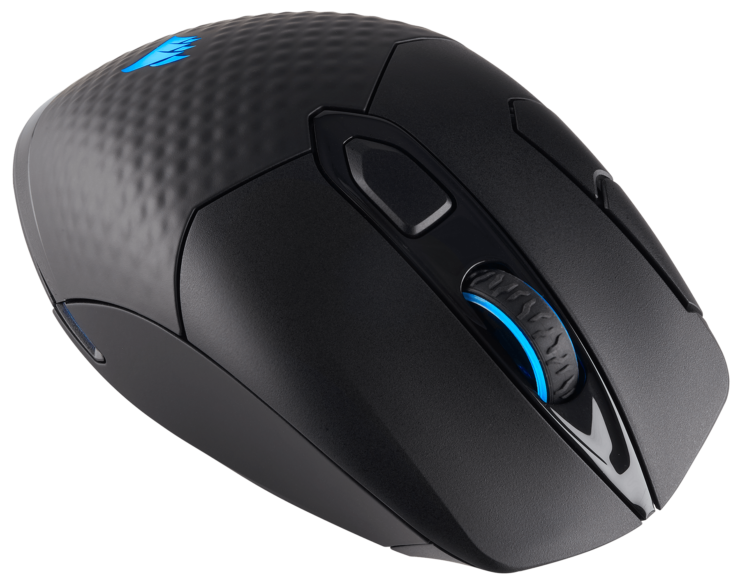 CORSAIR DARK CORE RGB/DARK CORE RGB SE wireless gaming mice and the MM1000 Qi charging mouse pad will be available in January 2018. 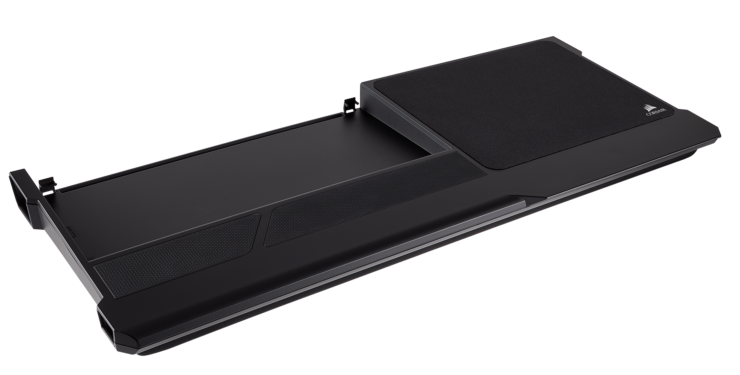 Thy will retail for €79.99 each. The CORSAIR K63 Wireless, K63 Wireless Gaming Lapboard, DARK CORE RGB, DARK CORE RGB SE and the MM1000 are backed by a two-year warranty and the CORSAIR worldwide customer service and technical support network.